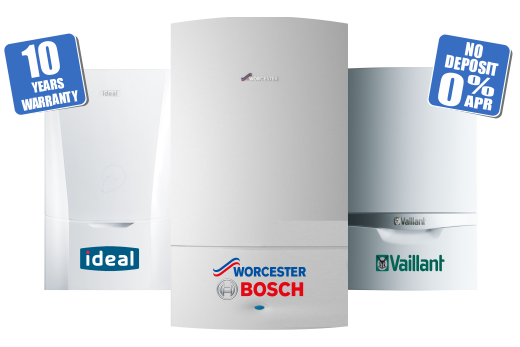 We offer both Combination Boilers and Conventional Boilers, so if you no longer want to wait for your hot water to heat up then why not upgrade your boiler to one of our Combi Boilers. We can also replace your Back Boiler and convert your heating system to accommodate an A Rated Energy Efficient Boiler. 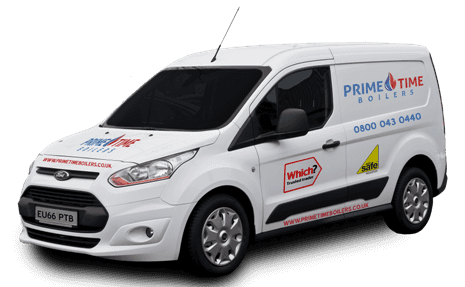 Every installation is carried out by fully vetted gas safe engineers, with years of experience within the industry. What’s more, we make the entire process hassle-free for our customers. 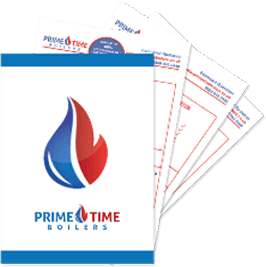 If your boiler isn’t broken, then you can still benefit from upgrading your boiler today. 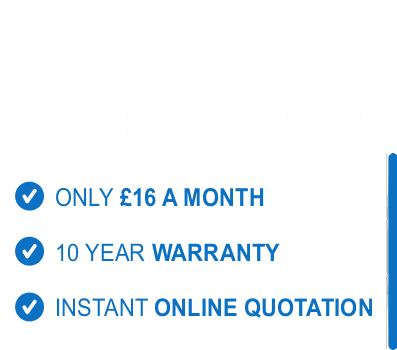 If it is over 5 years old you could save up to 60% on your gas bill just buy upgrading to one of our A Rated Energy Efficient Boilers. All you have to do is enter some property information and details into the box above and you will be taken to your instant quotation. 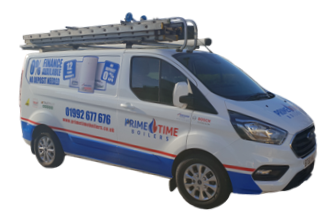 For your convenience, one of our experts will also email you a copy of your quotation within a couple of minutes so please remember to check your inbox!